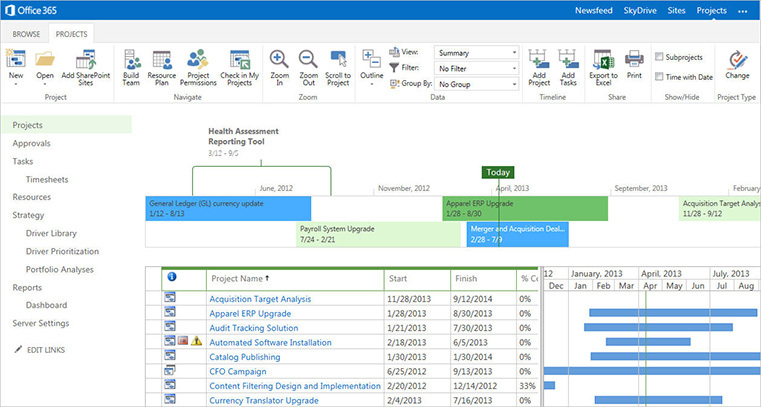 Microsoft Project Training Montréal - Learn with the best! In this hands-on course, we’ll show you how to use Microsoft Project to schedule and manage projects both large and small. Set up projects, add and link tasks, assign resources, fix scheduling issues, deal with resource conflicts, and track project progress.